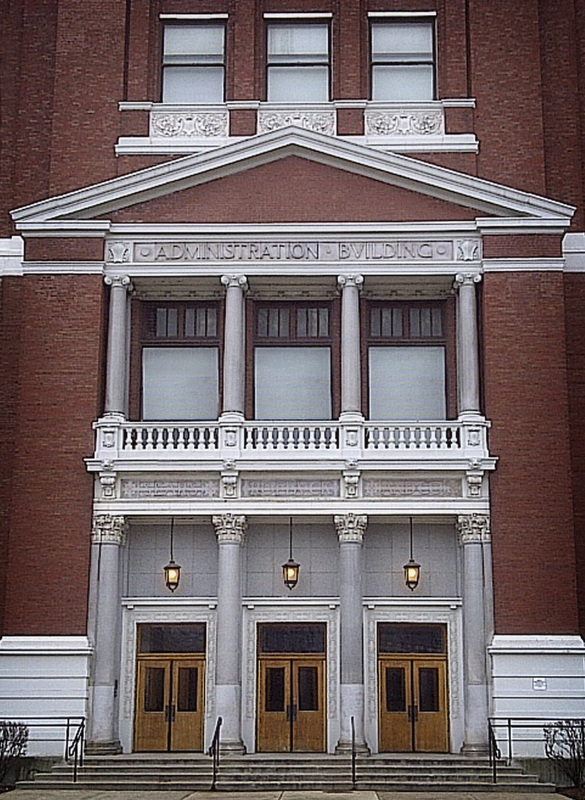 Of course, Rosenwald and Loeb gave the contract to Thompson-Starrett, and Theodore assigned Bill as the Superintendent on this history-making project. Horowitz had promised that the job would be done on time and on budget, or else the firm would not receive compensation above 1% of the cost of the job ($40,000). In effect, if Bill failed, the future of Thompson-Starrett would be grim, to say the least. The Sears, Roebuck & Company Catalog Plant (also called the “Mercantile Plant” or the Sears & Roebuck Complex) was an amazing undertaking. Even by today’s standards, the scale of work was mindboggling. Although I’m not usually one for statistics and numbers, I couldn’t help but be impressed by those racked up on the Catalog Plant job. Without going into too much detail (which would be VERY easy to do since the numbers are pretty cool) I must admit, I don’t understand how a job of this magnitude could have been completed in such a short time. I can only imagine that Bill must’ve been an incredibly astute leader to have successfully led the thousands of men through what must’ve been absolute controlled chaos. The date: January 24, 1905. The first spade of dirt was turned and the clock began to tick. One year. Six Buildings. Seven thousand artisans, masons, craftsmen, bricklayers, millworkers, and laborers—ready to go. And, according to Theodore Starrett in his 1906 Architectural Record article, the “Major General in command of the campaign” had a great phrase: “Go TO it!” By this, he meant to go TO the work instead of letting it come to you. This approach was apparently affective. Bill was leading this peacetime army into a war zone. September 16, 1905. Six days short of eight months into the project, the Merchandise building—more than 14 million cubic feet of it—was completed and occupied. 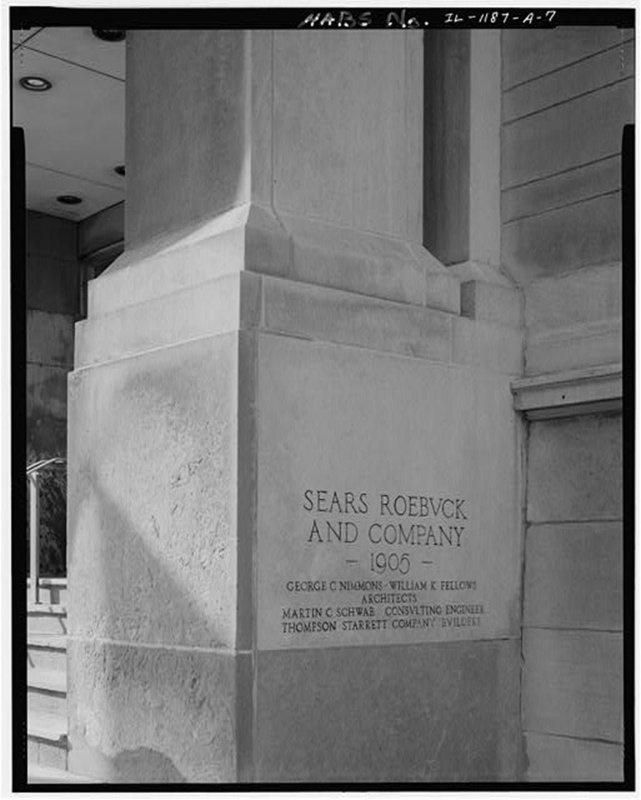 Within this building, Sears & Roebuck would be able to receive customer orders and fulfill them, using an intricate system of tubes, chutes, baskets, conveyor belts, and freight elevators to carry merchandise from the vast stock rooms for delivery via mail, express, or freight via the basement railroad tracks where 200 cars could be handled in a day. Bill and his army were ahead of schedule. There was no rest, there was no “down-time” on the job. If someone fell behind, the dominoes would all fall. During the next four months, the remaining buildings—a total of over 5,000,000 ft2 of floor space would be expertly completed. From within this state-of-the-art complex, Sears, Roebuck & Co would be able to print, trim, bind, and mail their infamous 1,200 page, 4-lb catalog to millions of American homes around the country—all from their own plant. The same plant would take orders, fulfill them, ship them out, handle returns, stock all merchandise, house all office workers, AND serve as a tourist destination along Rt 66. When it was complete, more than 23,000,000 dark red bricks had been laid. Over 13,545,576 FBM of long leaf yellow pine had been put into place. The foundations for all the buildings contained 1,563 caissons that varied in depth from 40 to 90 feet. More than 4,312 feet of extra-wide tunnels had been created to connect the buildings so passage between them would be easy, regardless of weather. Marble floors had been installed, as had 2,800,000 feet of maple flooring. So many more intricate details about wainscoting and pnumatic tubes and cabinetry and ventilation systems and wiring and lighting and more that have been lost to time and history. And the Tower… The Tower! The top floor was the observation deck, but the floor just below it held the water tanks for the complex—200,000 gallons of water. The Tower was not only functional and beautiful, but structurally sound, and capable of supporting the greatest floor load of any building in Chicago. This Tower would quickly become a powerful symbol for Sears & Roebuck. 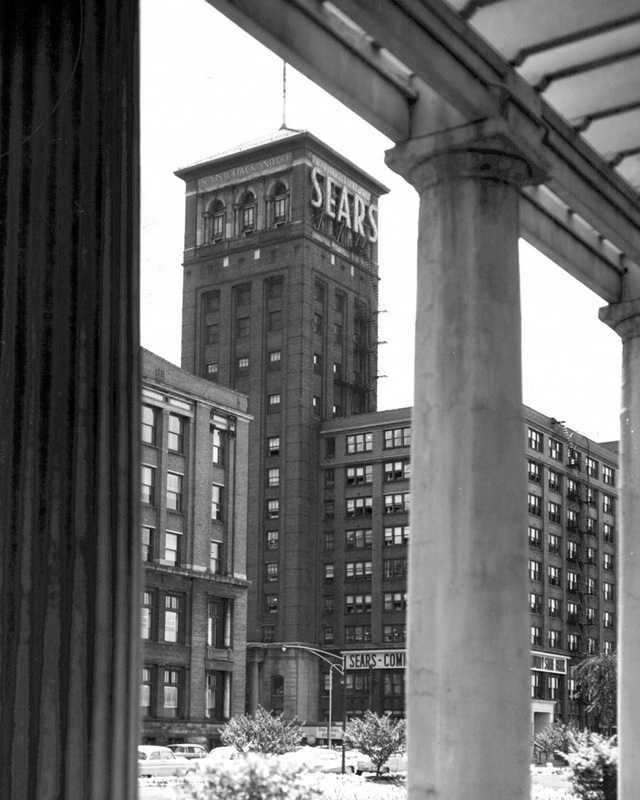 On January 15, 1906—exactly 356 days from the start—Bill Dinwiddie and the Thompson-Starrett Company handed over the keys to the Sears, Roebuck and Company’s state-of-the-art facility. Within one week, the entire plant would be fully occupied and operational. 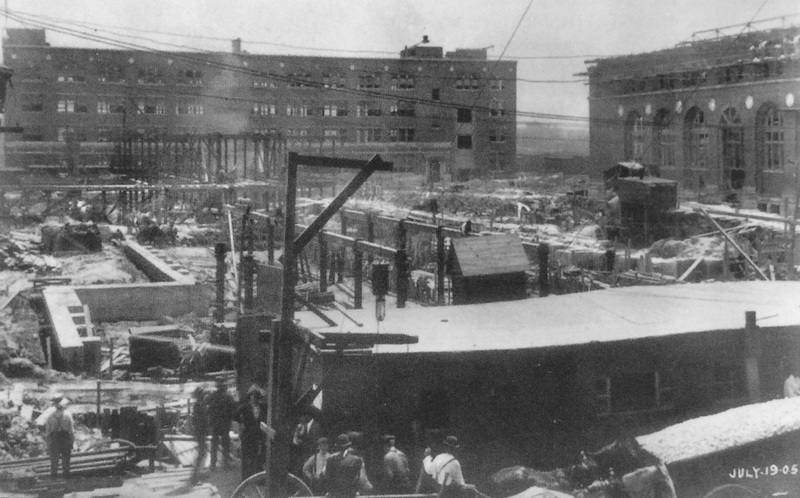 On January 22, 1906, just 363 days from the day they broke ground to first full day of operation—two days ahead of schedule—Rosenwald and Lowe got exactly what they had wanted—and in record time. 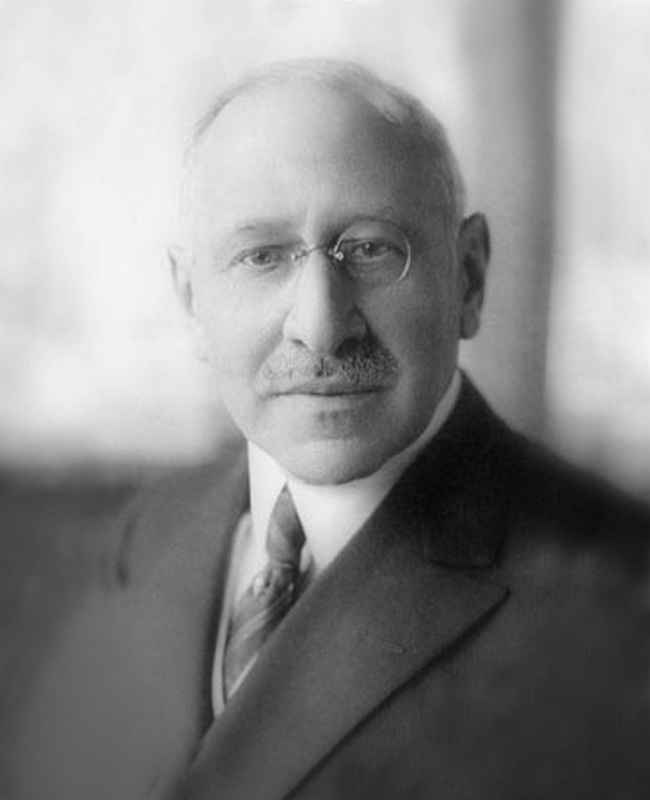 All that was left was the matter of the little handshake agreement that had been struck between gentlemen—and omitted from the contract in Julius Rosenwald’s office a year earlier. Photos: Vintage Postcard of the Sears & Roebuck Company Mercantile Plant; four vintage construction photographs of the Thompson-Starrett Company working on the Sears Project; vintage photograph of the Original Sears Tower, 1906; Cornerstone of the Administration showing Thompson-Starrett as the builder; and Julius Rosenwald, Sears & Roebuck Co. President, the man with Bill’s future in his hands.